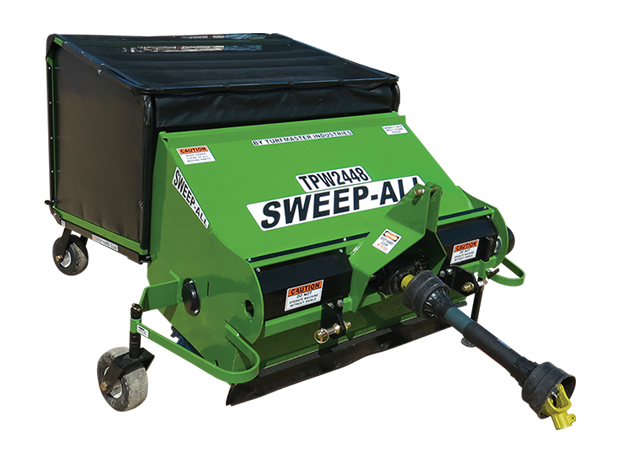 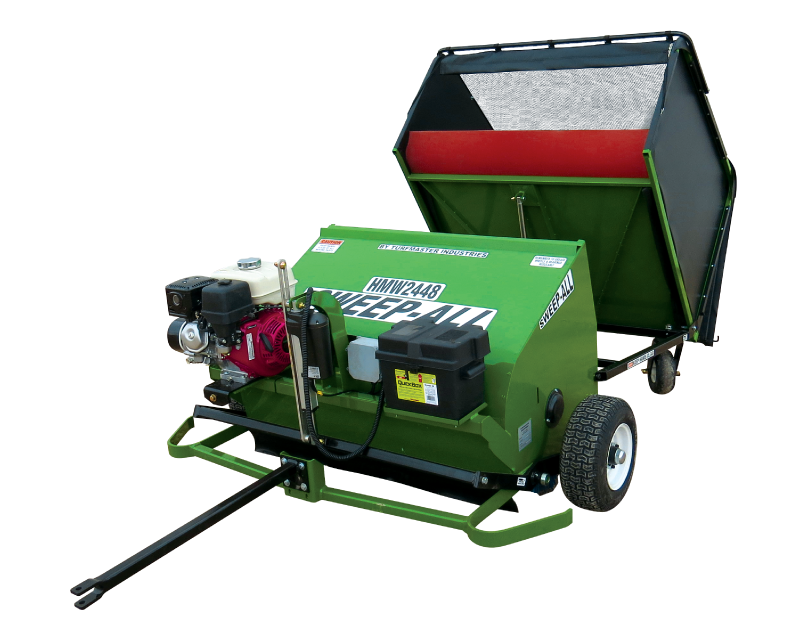 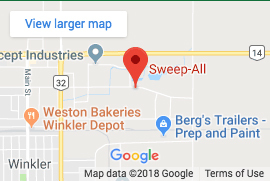 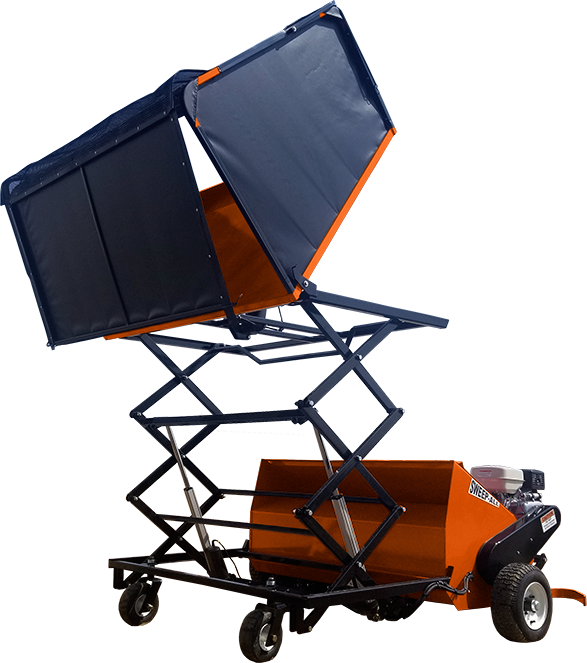 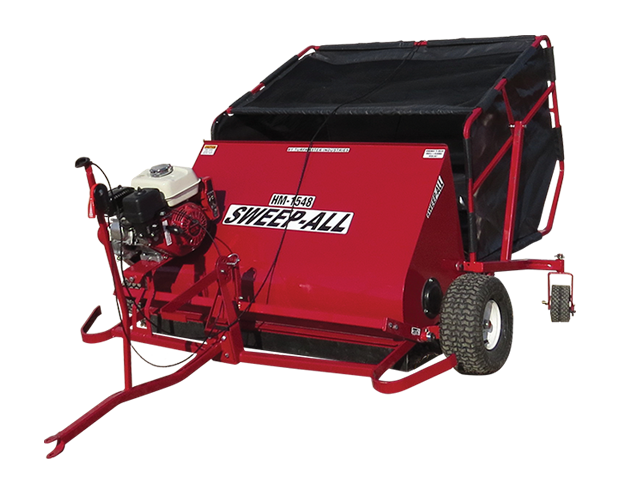 The Sweep-All HMW Series is ideal for a variety of turf conditions, driveways and parking lots, which makes it convenient to have on hand for all types of cleanup situations. 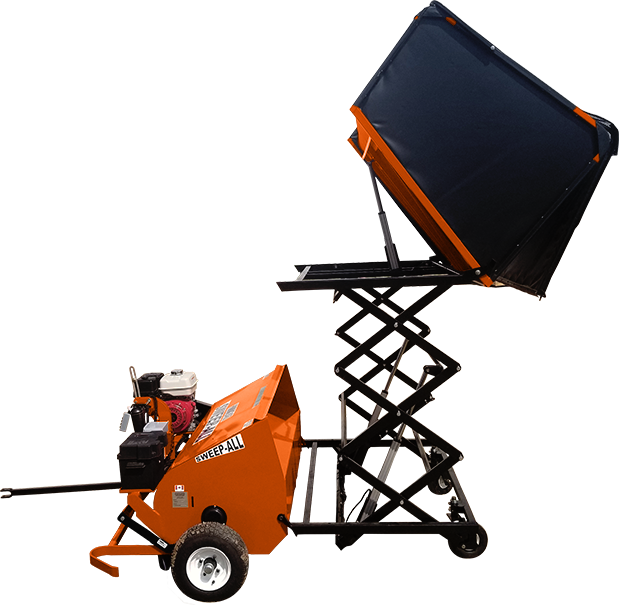 Electronic hand held controls to operate the dump, brush height adjustment and throttle control while sitting in the operator seat. 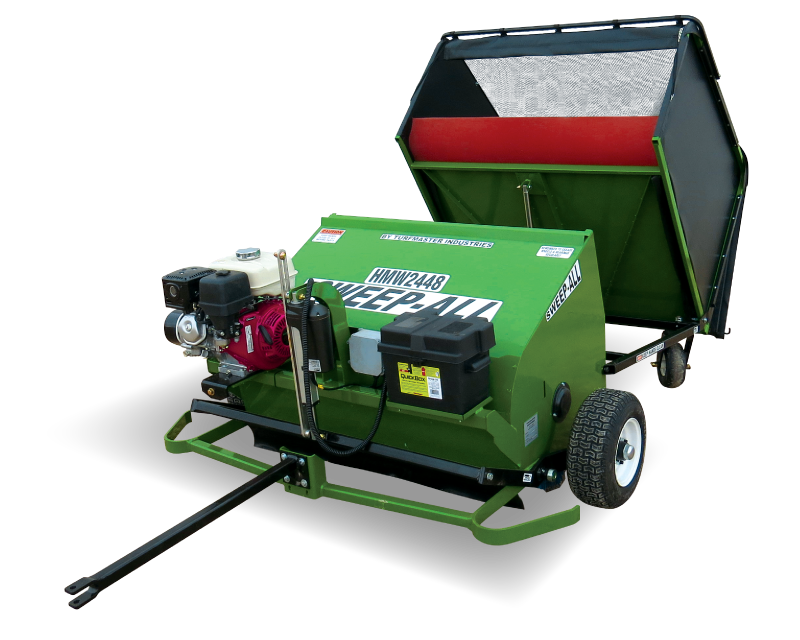 Get rid of the dead debris in by the dirt, expose soil to warm sunlight, give grass more breathe-ability, rain absorbs quicker and healthy root growth giving you the fresh new grass look!